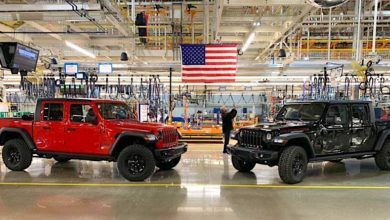 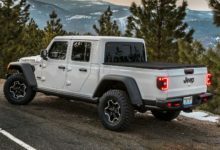 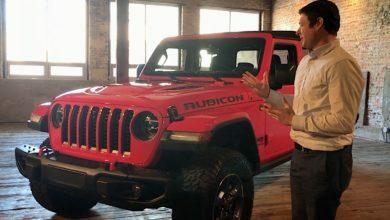 We recently showed you a transport carrying a full load of Jeep Gladiators and now we have a look at their origin — the holding yard at the production plant in Toledo! 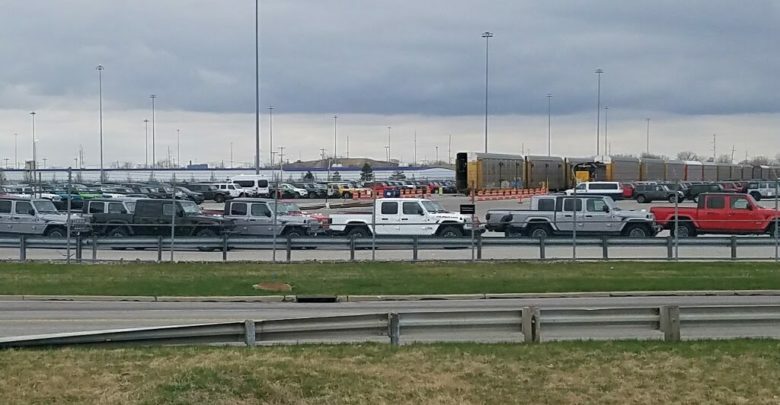 Seen here is the first look at production Gladiators stored in the yard awaiting to be loaded for their final destinations. 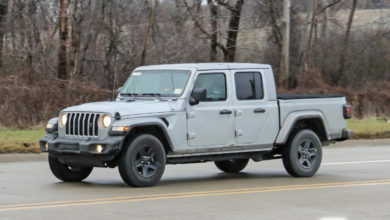 Interestingly, no Launch Editions (which would be identified by their black wheels) are seen here.